Few projects shatter genre constraints like The Soft Moon. Active since 2009, main producer Luis Vasquez has been one of the most innovative artists in the post-punk genre, but also appeals to fans of darkwave, minimal, industrial, rock and more. Given this history, it’s no surprise that the latest release, Criminal Remixed, finds an array of today’s best producers remixing Criminal, one of The Soft Moon’s most revered records. 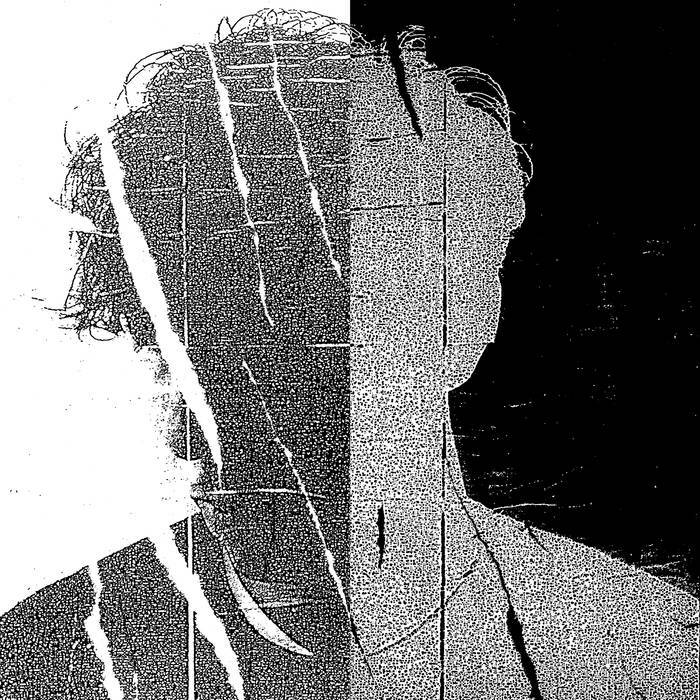 In previous weeks, we’ve heard some killer remixes by Imperial Black Unit and Sarin and now The Brvtalist presents the offering of SHXCXCHCXSH. 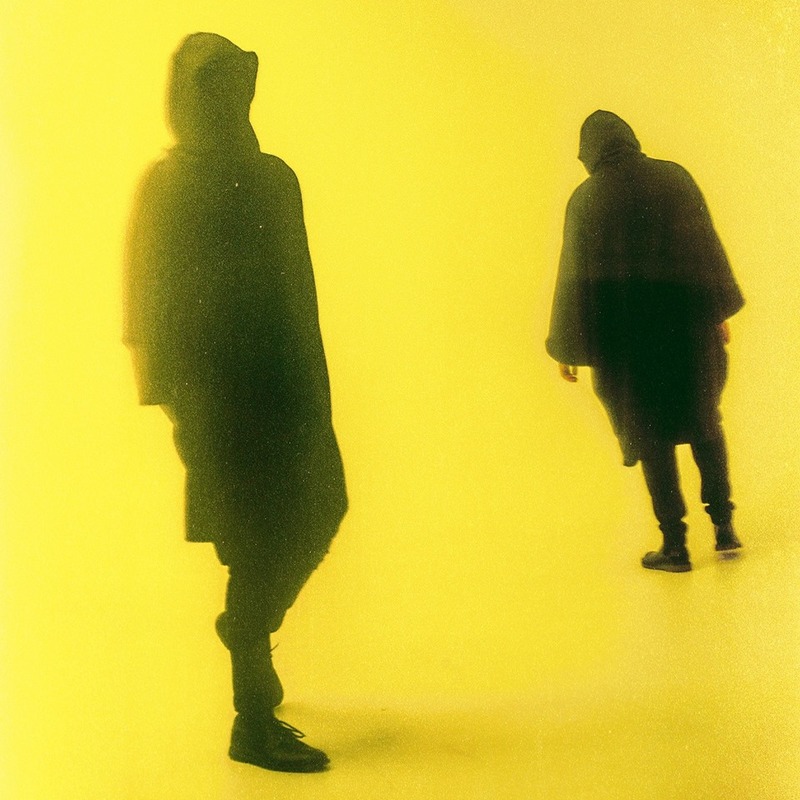 The masked Swedish duo is one of the most enigmatic and forward thinking projects today and it’s a thrill to see them put their unique stamp of frozen, abstract techno on Criminal. With stellar releases on labels like Avian, the duo is set to release their fourth studio-long player, OUFOUFOF on their own label, Rösten on November 5th. In addition to the track, we are also pleased to present the video which provides the perfect visual accompaniment. Released by Berlin’s Aufnahme + Wiedergabe and New York’s Sacred Bones, Criminal Remixed is two volumes of remix bliss which also contains contributions from Lokier, Ansome, Craow and more. You can pre-order the record here (EU) and the full digital and 12” comes out on November 2nd (rest of the world here). The Soft Moon is also set to embark on a massive “Criminal Tour” and you can find the full dates below.